The Jacobs at Pard House were introduced to supply a local rare breed butcher, the meat being of superior taste to other breeds of sheep. 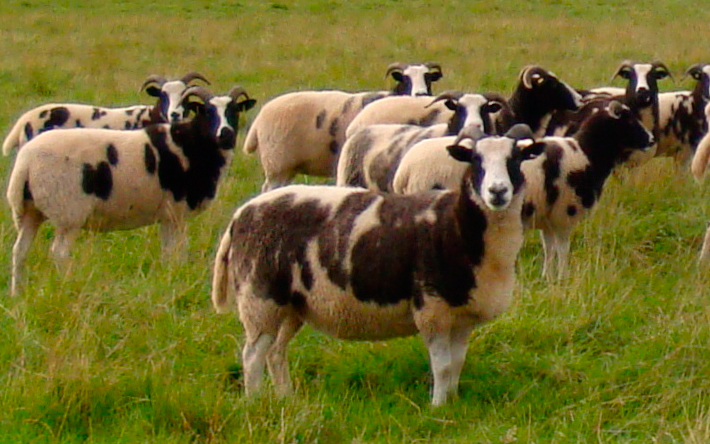 The flock which is pedigree runs at between 60 and 70 ewes and has been bred for ease of management. They are a hardy breed with a high resistance to parasites and disease, and are very prolific, triplets being commonplace. 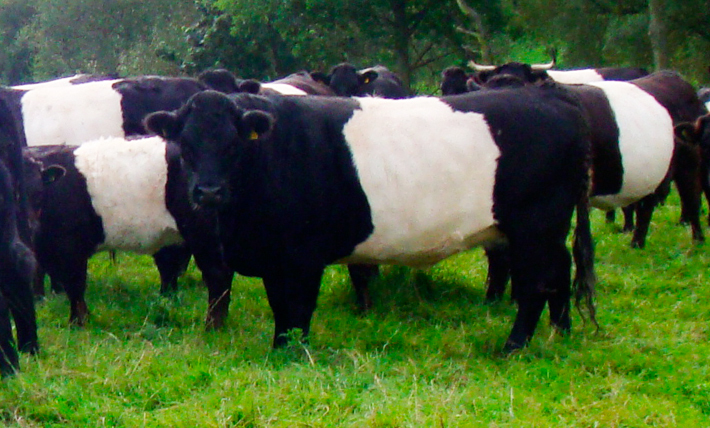 The herd of Belted Welsh Blacks at Pard House was started somewhat by accident a few years ago when some heifers were purchased from a rare breed sale as they looked like Belted Galloways. After purchasing them and enquiring about them from the previous owner it was discovered that they were infact Belted Welsh Cattle. They are a very hardy breed, much bigger than the Belted Galloway with natural horns. A collection of our favourite images taken around our local area. Shelsleys Herd of Pedigree Belted Galloways.